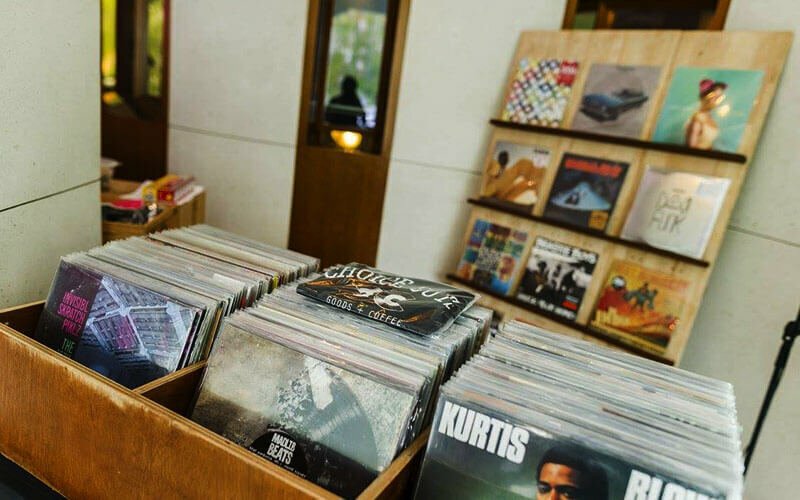 A lifestyle concept cafe/ bar that combines the rich aroma of specialty coffee and the classic, visceral sound of vinyl records. Sit back and enjoy an album whether be it a new release or an album from yesteryear as coffee crafted from beans hailing from Brazil, honduras and Ethiopia are prepared. Featured each month are different craft breweries for patrons to taste and discover. Head over to Choice Cuts Goods + Coffee today that has plenty of good music, coffee, beer, and many more to spare.